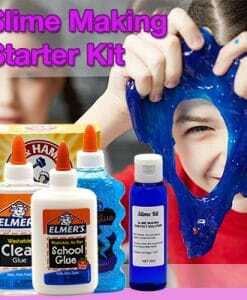 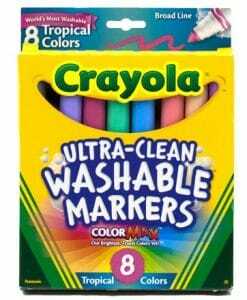 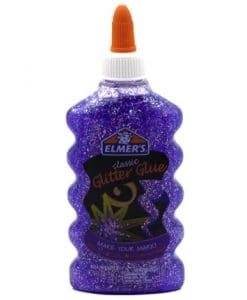 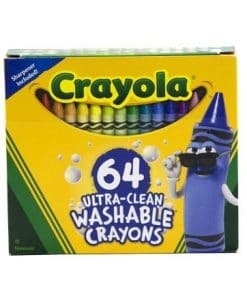 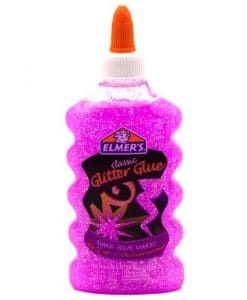 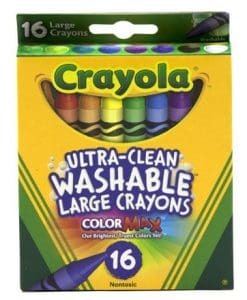 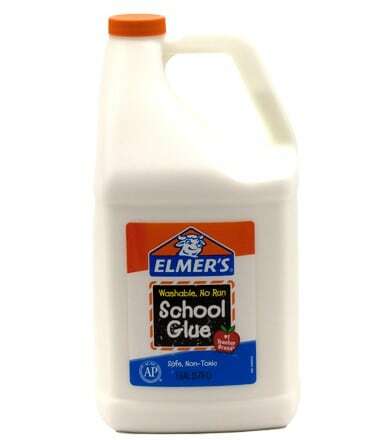 Elmer’s school glue is washable, safe and non-toxic, making it ideal for use by children. 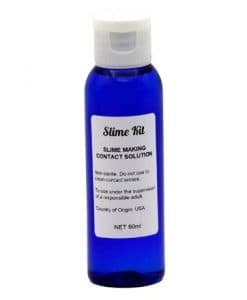 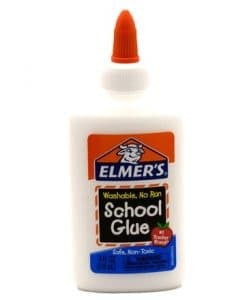 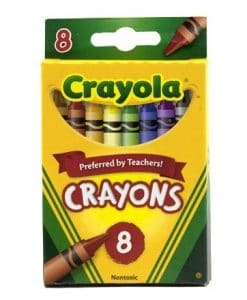 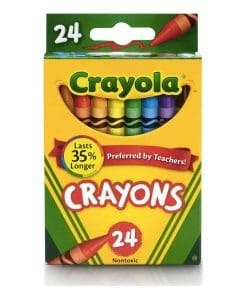 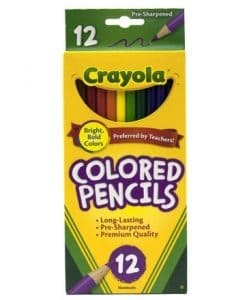 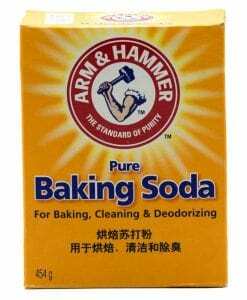 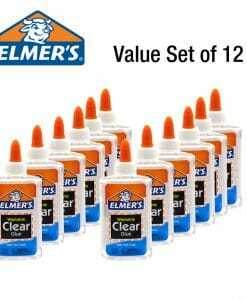 Elmer’s school glue no-run formula also makes it easy to apply with no mess. 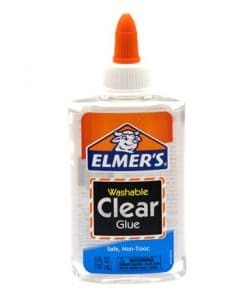 Elmer’s school glue can be used to bond most porous materials such as paper and cloth, and semi-porous materials such as wood and pottery.